Hefeweizens are one of my go-to summer beers. There’s very little that can top a nice, cold hefe on a brutally hot summer day. In the past, my brewery of choice has always been Weihenstephaner for obvious reasons. 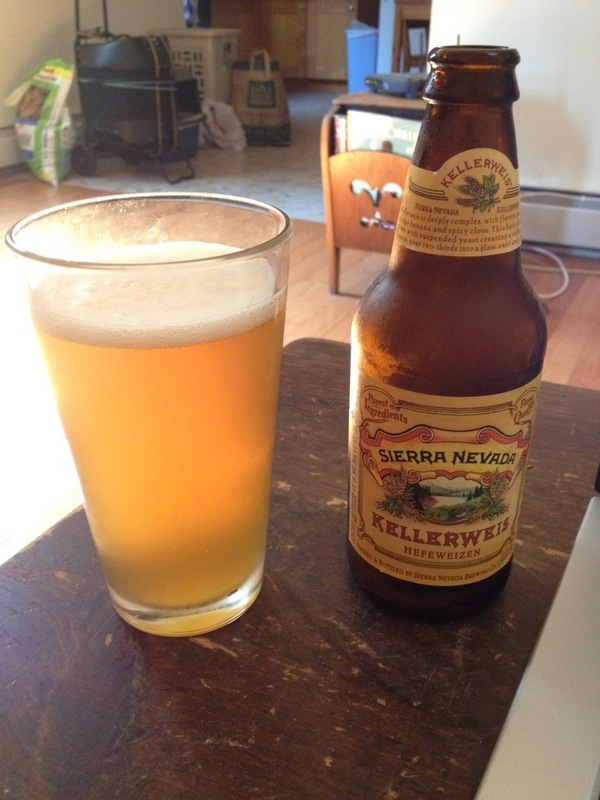 But I recently tried Sierra Nevada’s Kellerweis and was blown away. Don’t get me wrong, Sierra Nevada is a solid brewery. But, for whatever reason, I always assumed I wouldn’t like their hefeweizen. I’m glad I ended up trying it though, because it’s delicious. It pours a beautiful, cloudy golden yellow with a thick head and lots of carbonation. Taste-wise, there’s a strong wheat presence with the requisite banana and clove taste from the Belgian yeast. I’d have liked a stronger clove taste but that’s just my personal preference. And at 4.5% ABV, you can drink these guys all day without getting sloppy. In my experience, American hefe’s are disappointing. But this is a great example of an American interpretation that could easily hold its own against its German brothers. If you’re a fan of hefeweizens, you need to try Sierra Nevada’s Kellerweis.